Frank has been helping highly qualified job candidates like you develop powerful résumés since 1998. He has worked at a program for downsized professionals and executives, workforce development contractors in New York and elsewhere, as an independent writer, and as a subcontractor for popular résumé Web sites. He currently hosts the Professional Networking Group at Philadelphia CareerLink, offers the Résumé Clinic program at the Philadelphia Unemployment Project (PUP), and co-facilitates the PUP Jobs Club. 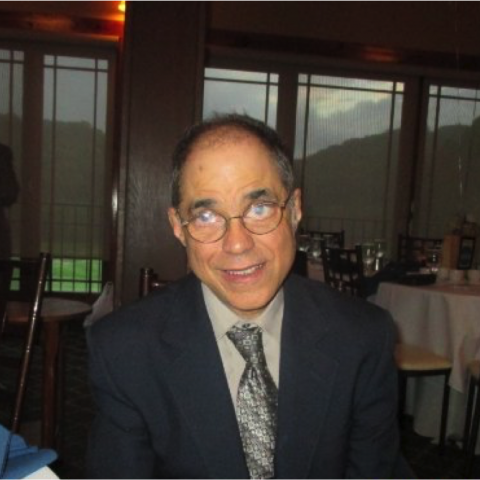 Prior to working in career services, Frank spent 15 years researching and writing draft Reports to Congress as a member of the U.S. Government Accountability Office (GAO) staff. Frank has an MBA from the Stern School of Business at NYU and a BA in Economics from NYU. He also holds NYU's Certificate in Adult Career Planning and Development, and is a member of the National Résumé Writers Association. We work with you one-on-one to create your accomplishment based résumé and other job search communications that accurately reflect the talent you'll bring to your next job. Send us your current résumé for a free review over the telephone or via email. 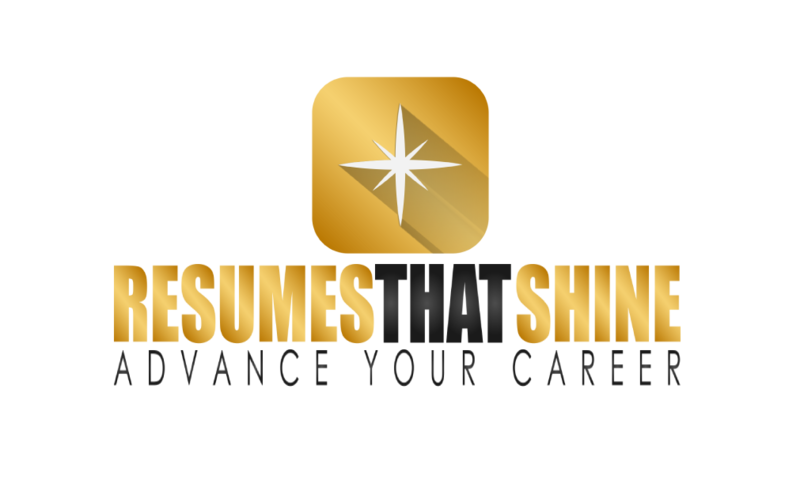 Email or call to briefly discuss your background and job search communications needs if you do not have a résumé yet.